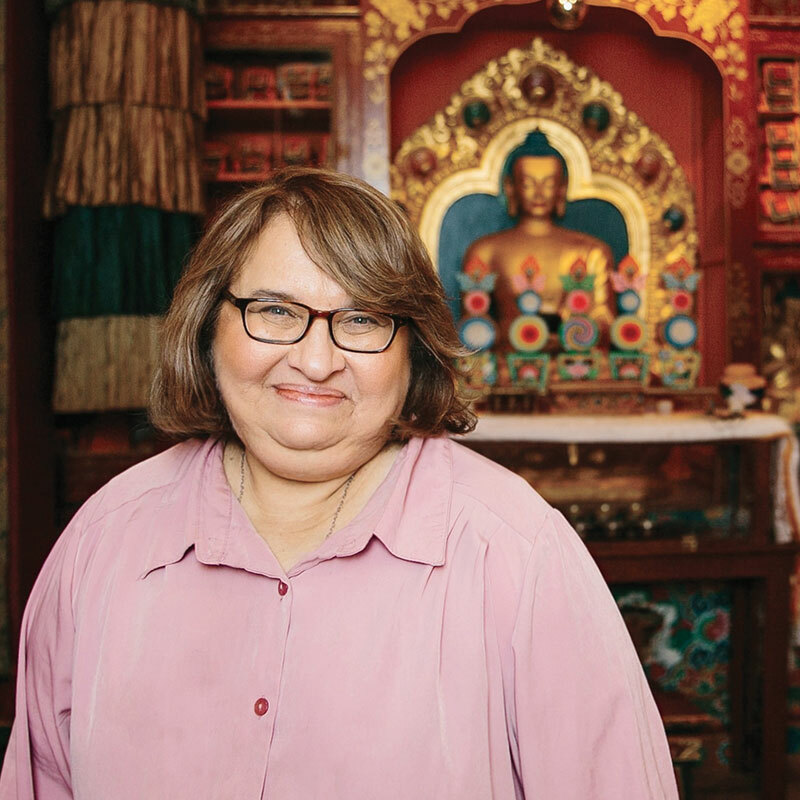 Sharon Salzberg is a pioneer in the field of meditation, a world-renowned teacher and New York Times bestselling author. She has played a crucial role in bringing meditation and mindfulness to the West and into mainstream culture since 1974, when she first began teaching. In this bonus episode, Sharon guides us through a short, five-minute LovingKindness meditation.